WhatsApp has a massive user base in many developing nations including India, but the company has yet to find a way to make money off of those users. In an effort to change that status quo and make its business financially viable, the company now says it plans to launch its first major revenue streams, just as growth at its parent company, Facebook, is slowing worrying signs of a slowdown. 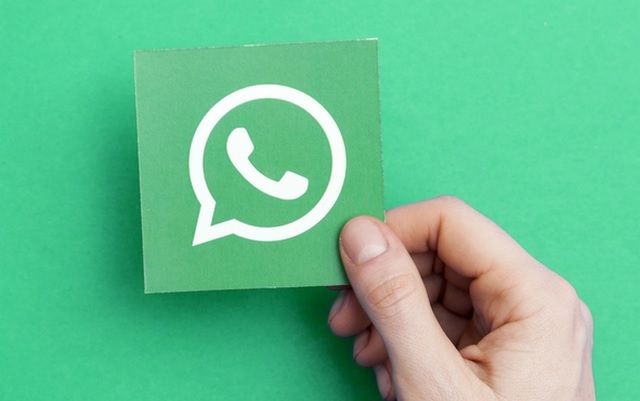 With a view towards monetizing its business, WhatsApp will finally switch to an ad-based format for general users – a decision that led to the falling out between the company’s owner, Facebook, and the company’s co-founders, Jan Koum and Brian Acton, resulting in their resignation from the company they started a decade ago. According to WSJ, the popular chat app will start showing ads in its ‘Status’ feature from next year, much like another popular Facebook-owned property, Instagram, which shows ads in its ‘Stories’ section to generate revenues. According to the report, around 450 million people use WhatsApp Status, compared with about 400 million who use Instagram Stories. 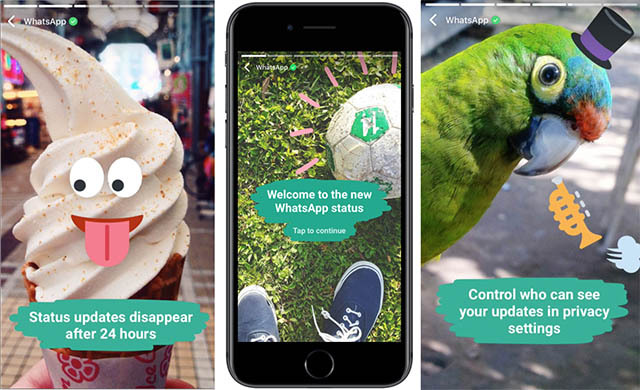 The report further states that the ads in WhatsApp Status will be powered by Facebook’s advertising system, just like the ads that appear on Instagram Stories. According to WhatsApp’s COO, Matt Idema, the company is looking to implement the learnings from Instagram to make the whole experience better for everybody concerned on WhatsApp. “We’ve seen it working well on Instagram and so we’re learning a lot from that”, he said. The company has also revealed that from today, it has started charging big companies that use its service to interact with customers. As per its newly-adopted business model, the company has started charging the likes of Uber and Singapore Airlines (among others) to send their WhatsApp messages, updates and notifications to customers. Overall, the company says it has started off with around 100 companies, but expects to increase the scope and scale of the operations going forward. 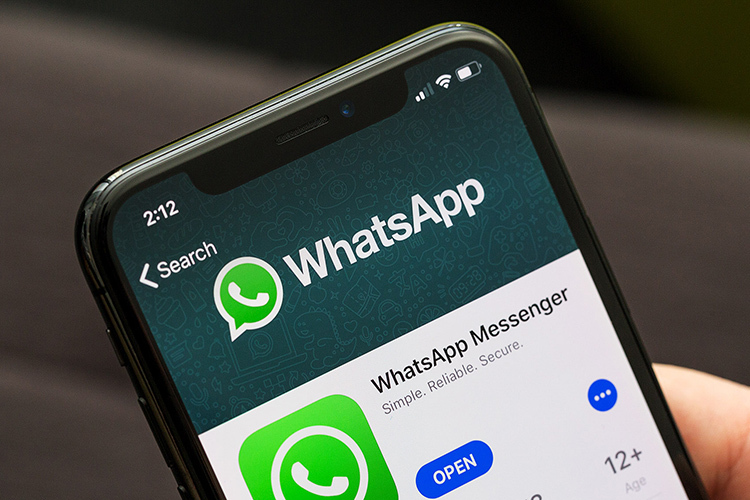 With a view towards monetizing its free service, WhatsApp last year had soft launched WhatsApp Business, which is aimed at corporates that want to use the popular instant messaging app to connect with their customers. The latest development comes as Facebook, which bought WhatsApp back in 2014 for a whopping $22 billion, is suffering from slower subscriber growth, with the social media giant last week reporting 2.23 billion monthly active users (MAUs) — an increase of 11 percent (year-over-year), which was its slowest growth in more than two years. Following the earnings call, the company’s stock took an absolute beating on Wall Street, falling nearly 20 percent over two days and wiping off $120 billion from the company’s market-cap in just a single trading session.